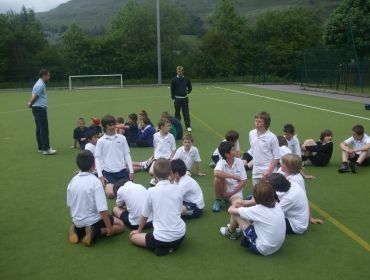 Recently I have been helping the 5×60 worker and some members of the PE Dept in the school to develop the school cricket teams. 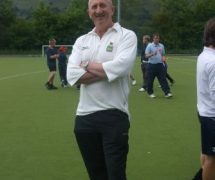 Jon the 5×60 worker planed this competition between, Treorchy, Ferndale and Tonyrefail schools on June 8th. 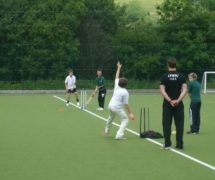 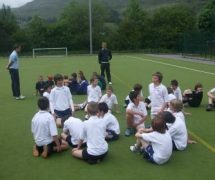 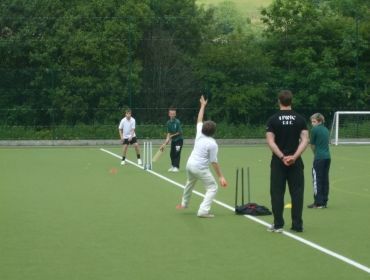 The weather was glorious and the final was contested between the two Treorchy teams (as some schools did not turn up treorchy ran two sides), with the ‘A’ team winning.